“To create something unusual in the usual is the challenge of proficient design”. And so it is with this private lodge in Welgevonden nature reserve of the Waterberg, where a family of four luxurious private suites are anchored by expansive main areas and dramatic towers, where the safari sophistication of this contemporary lodge unfolds, but with all the comforts of the urban environment in this remote natural landscape. 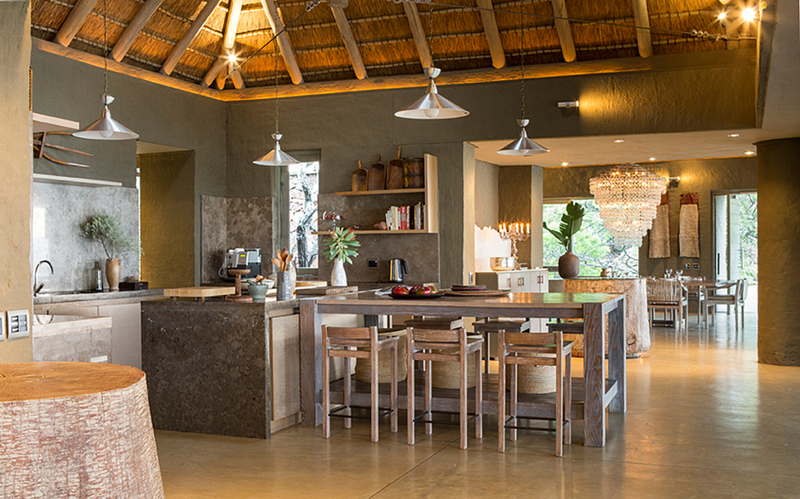 LIFE was involved in the design of this lodge in a 38,200ha game reserve - the verdant Welgevonden, in the Limpopo Province of South Africa - forming part of the Waterberg Biosphere Reserve which was officially declared by UNESCO in 2001 and currently covers an area in excess of 4000 km². 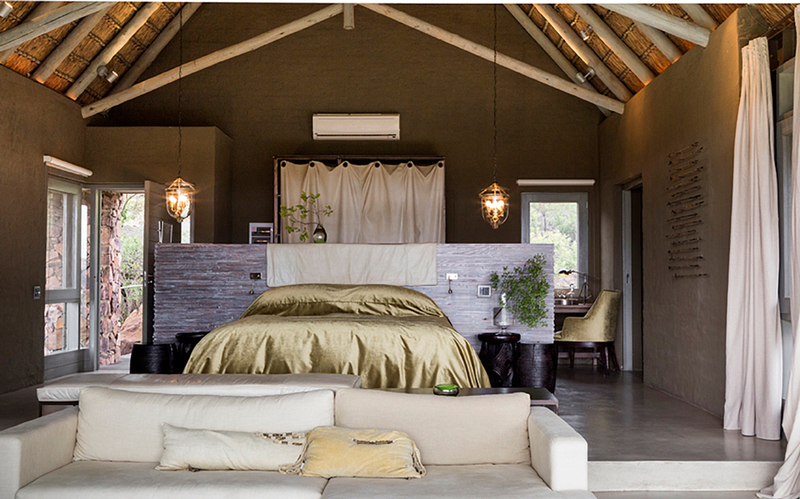 Home to over 50 different mammals, including the Big Five, this reserve comprises mountainous terrain that is dissected by deep valleys and kloofs while flat plateaus characterise most hilltops, which were instrumental and inspirational in the design of this lodge from its indoor-outdoor flows, expansive barazzas, muted palette and contemporary African aesthetic, with views from the suites, the circular fire boma, the rim flow pool, and to the endless hills and valleys beyond. Innovative and irreverent mixing of materials - reflective beaten brass against hand-hewn timber and rough-rendered walls -reflect the magic of the raw together with the elegance of the refined in LIFE’s signature aesthetic.